For both women and men who are unsatisfied with the appearance of their nose, Dr. Short can address these concerns through a Rhinoplasty procedure. Whether the concerns be cosmetic or functional, a rhinoplasty can help improve a patient’s overall aesthetic by restoring a balanced, proportional appearance to the nose. To learn more about this rhinoplasty procedure or to determine the candidacy of a patient, please contact The Gillian Institute today and schedule a consultation. 3 When Should I Consider a Rhinoplasty? 10 How is Rhinoplasty Performed? Dr. Kimberly Short is board-certified plastic surgery and has extensive training and experience working with international experts in the field of facial and nasal surgery. With a focus on the most advanced, beneficial techniques in nose reconstruction, Dr. Short completed her residency in Grand aids, Michigan. A rhinoplasty is the cosmetic procedure that is designed to reshape a patient’s nose. Otherwise referred to as nose surgery, it is one of the most popular of all plastic surgery procedures. Patients often seek out a rhinoplasty for one of two different reasons: unhappiness with their overall facial harmony or if they require the procedure for reconstruction after an accident or physical trauma. A rhinoplasty is often performed to reduce the size of a bump on someone’s bridge, but the treatment is capable of a wide range of results for enhancing the nose. A rhinoplasty can remove a hump on the bridge, narrow the span of the nostrils, change the angle between the upper lip and the nose, and reduce or increase the the nose’s overall size. When Should I Consider a Rhinoplasty? 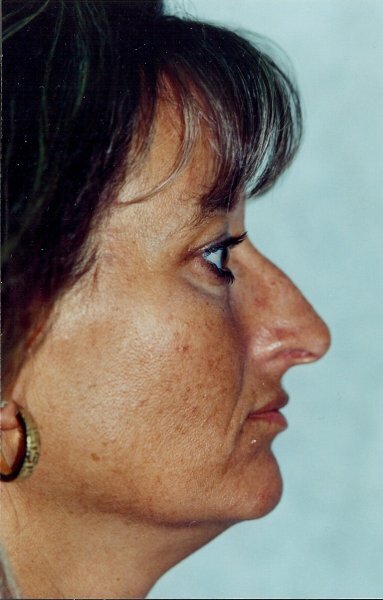 A deformed appearance of the nose as a result of trauma or injury. Difficulty Breathing due to nose dysfunction. 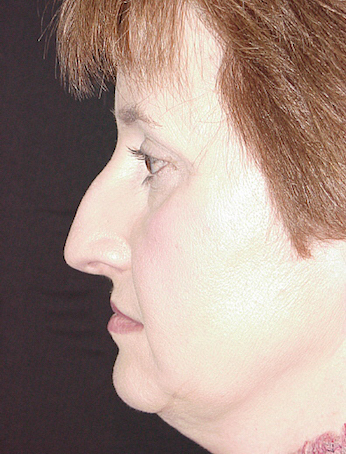 Loss of facial harmony due to a disproportionately large dorsal hump or large, pointed tip. Nasal dysfunction can reduce your overall quality of life because they can cause a number of health and sleep issues. A deviated septum (crookedness of the central nostril tissue) can interfere with breathing and lead to the development of more serious sinus problems including migraines. Many patients experience breathing difficulties from birth, while others might experience these issues due to injuries, disease or damage to the nasal cavity. A poorly performed initial rhinoplasty can also result in breathing difficulties or a deviated septum. This may be a result of a large amount of cartilage that has been trimmed which causes the nose to pinch. Dr. Short performs secondary and restorative rhinoplasties for those who are unsatisfied with the results of their first treatment. For the correction of a bulbous nasal tip, large dorsal hump, a deformity resulting from trauma, or an overly-wide base of the nose, a rhinoplasty procedure can be life-changing and help improve one’s overall self-esteem. There are also times when a patient’s nose is too small or too large in comparison to other facial features. Whatever the case may be, the overall goal of a cosmetic rhinoplasty procedure is to restore symmetry and balance to the face. 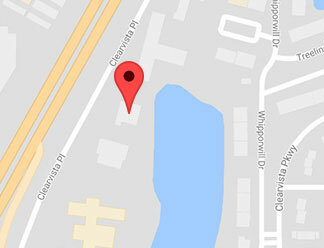 Schedule a consultation with Dr. Short. Dr. Short will want to evaluate the patient’s particular case to help identify their concerns. While she understands that many teenagers have concerns about the appearance of their noses, she typically recommends they wait until their bodies are fully matured. Dr. Short will come up with a personalized plan for your procedure after she does a meticulous physical examination. It is advised that patients bring in photos of the ideal nose shape to help the doctor understand the aesthetic goals of the patient. In turn, Dr. Short will also provide before and after photos of our previous Rhinoplasty patients to help give the patient a better idea of their rhinoplasty outcome. Patients should also be prepared to go over their medical history with Dr. Short, including past surgeries, routine medications, and current health conditions if any. Any adjustments to your medications will be discussed once the procedure has been scheduled and we will provide patients with a custom rhinoplasty quote before leaving our office. 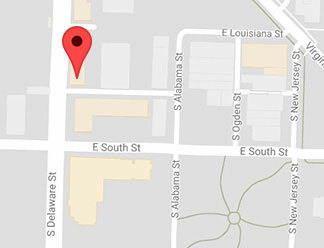 To schedule a consultation with Dr. Kimberly Short, please contact The Gillian Institute today! Proper preparation for the rhinoplasty surgery ensures that the patient’s experience will be successful. There are certain instructions that patients will be asked to follow before the procedure to help guarantee the success of the procedure. Patients will be given a prescription for pain medication to help alleviate discomfort during healing. This medication should be picked up ahead of time, so they are readily available during recovery. Dr. Short will also recommend avoiding any medications that increase bleeding (such as anti-inflammatory drugs and herbal supplements) for a few weeks prior to surgery. If the patient smokes, they will be asked to quit at least three weeks before their procedure. Keep in mind that the patient will not be able to drive themselves home after the procedure, so they will need to arrange for a friend or family member to do so. Dr. Short will likely have further instructions once she’s given a full personal assessment. Primary and Secondary Rhinoplasty for those who have never undergone a rhinoplasty procedure before and for those who require a rhinoplasty revision. Primary rhinoplasty is a term that is used to describe a rhinoplasty that is performed on a patient’s nose for the first time. The objective is to address all functional and cosmetic concerns in one procedure. Dr. Short can go into more detail about the open or closed method that can be used during Primary Rhinoplasty when meeting with her for the initial consultation. Secondary rhinoplasty is a term that is used to describe a rhinoplasty procedure that is performed on a patient’s nose when they have already undergone prior nasal surgeries which have not met all expectations and require additional treatment. As previously mentioned, this is sometimes referred to as Revision Rhinoplasty, as it further corrects the shape, functionality, or overall aesthetics of the nose in order to meet the patient’s needs. 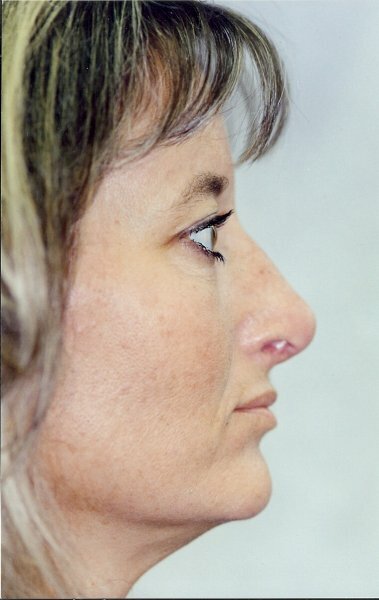 When choosing to undergo a rhinoplasty procedure, Dr. Short will help determine which rhinoplasty technique is best to help achieve the patient’s desired results. 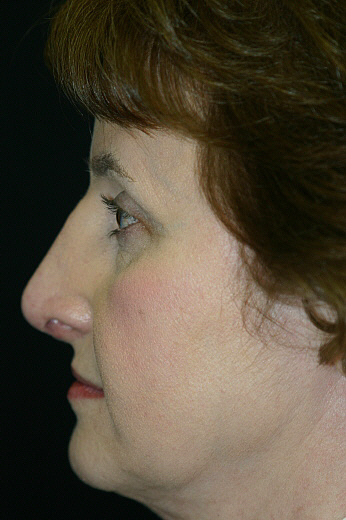 The two rhinoplasty methods that she performs are the open and closed techniques. Each has its merits, and Dr. Short will discuss these with the patient during their consultation with respect to their specific concerns. All Rhinoplasty procedures are performed under general anesthesia on an outpatient basis. The incision for the open rhinoplasty procedure is made in between the nostrils through the tissue. It allows the skin and soft tissue to be lifted, making access to nasal cartilage as simple as possible. The unwanted cartilage is then trimmed away to obtain the patient’s desired contour. If the presented concern was a nose that’s too small in proportion to other facial features, additional cartilage or structure can be harvested from an ear or rib graft. Any scarring that remains after the procedure is complete is minimal and will diminish over time. As opposed to making an external incision like the one used in the open rhinoplasty technique, the incision for the closed procedure is made on the inside of the nose. The ensuing steps are the same as with the open procedure, except the skin is not lifted. While Dr. Short will discuss the benefits and drawbacks of both incisions, many of our patients are in favor of the closed procedure due to the lack of visible scarring. Once the procedure is over, Dr. Short will apply a nasal splint. This will stay on for about a week unless instructed otherwise. As Dr. Short will assure you, any discomfort can be controlled effectively with the prescribed pain medication. It is important that patients refrain from blowing their nose forcefully during the recovery period, as it can negatively affect healing. While strenuous activities should be avoided for about a month, the patient is usually cleared to return to work after 5-7 days. Bruising and swelling underneath the eyes can last up to 10 days but will fade naturally. Patients can expect to notice an immediate improvement in the look and functionality of the nose once the splint comes off, but the best results will be seen in about six months. The final results of a rhinoplasty may take a year to appear and are extremely long-lasting if not lifelong.